Showing results by author "Holly Alexander"
This audiobook shares my simple Magic Money Philosophy and the steps needed to go from striving to thriving, from lack to abundance. If you're like me, you watched The Secret, attended seminars, and studied every other new-age and new-thought authors and teachers, but with little success. Eventually, I combined the different advice I'd received and started to receive what I've nicknamed "Magic Money". If you're like me, you watched The Secret, attended seminars, and studied every other New Age and new thought author and teacher, but with little success. Eventually, I combined the different advice I'd received and started to receive what I've nick-named Magic Money. But don't get me wrong - this isn't the woo-woo, Law of Attraction stuff you've heard before. 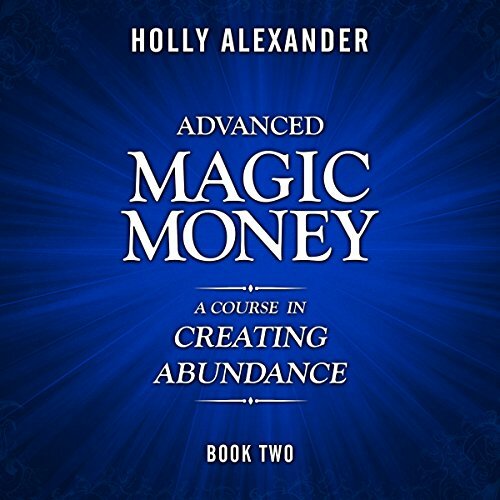 Magic Money is practical prosperity that, when you practice it, works like a charm. And it usually starts within 24 hours! If you're like me, you watched The Secret, attended seminars, and studied every other New Age and new thought authors and teachers, but with little success. Eventually, I combined the different advice I'd received, and started to receive what I've nick-named "Magic Money." But don't get me wrong - this isn't the woo-woo, Law of Attraction stuff you've heard before. 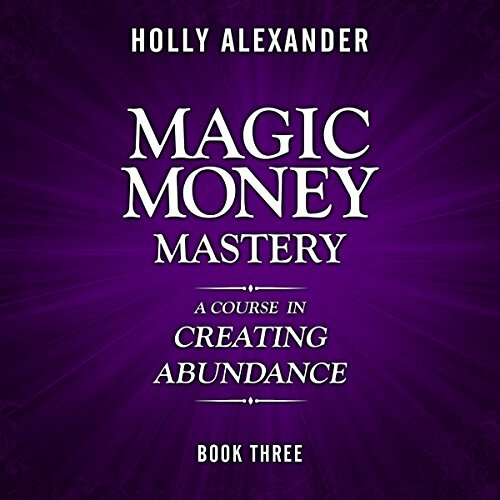 Magic Money is practical prosperity that, when you practice it, works like a charm. And, it usually starts within 24 hours!